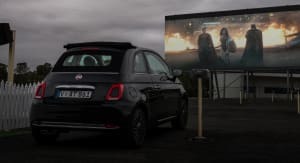 The Fiat 500 has been taken to with a comb full of Brylcreem for MY16 and when the new Fiat 500C arrived in the CarAdvice garage, it got us feeling a bit nostalgic. 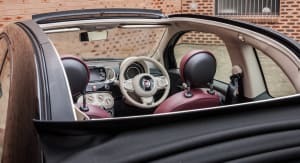 Its makeover may appear subtle, and therefore the analogical equivalent of popping a bit of product in your hair, but the little Fiat has retained that distinct charm and old-school style that still serves to conjure up memories of days gone by. 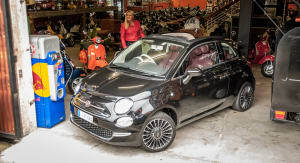 The modern Fiat 500 was launched in 2007, it’s a modern-day interpretation of the 500 that was in production between 1957 and 1975 – though the ‘new’ one is front-wheel drive compared to the previous rear-drive versions. 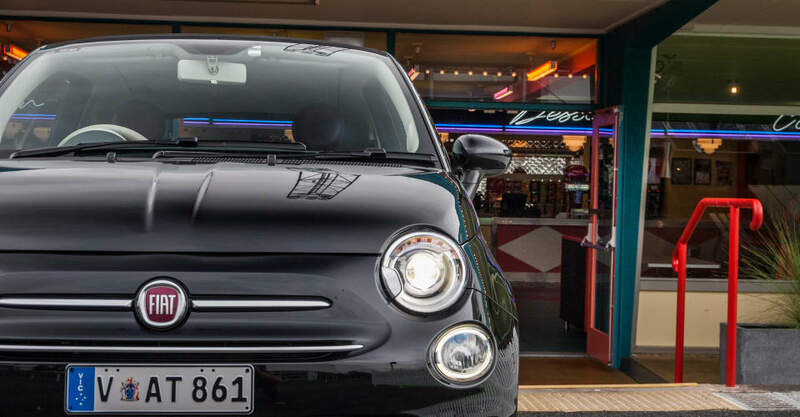 Though the car has become a lot bigger and heavier, there is no mistaking the resemblance and obvious nod to the Fiat 500 of yesteryear. There were earlier 500s produced from 1936 to 1955, this model was also known as the ‘Topolino’ (Italian for little mouse), but they look markedly different to the cars produced over the past 60 years. 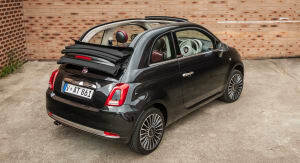 However, one element that has withstood the test of time is the ragtop roof on the 500C, it’s reminiscent of the old Fiat 500A cabriolet from 1939. This misty-eyed retrospective sparked a desire to revive the past with a visit to the corners of Sydney that time forgot. 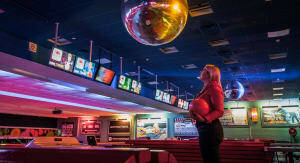 There are plenty of suburbs riddled with stores, cafés and restaurants that pay homage to decades long gone, and you could easily take weeks to explore these nooks. To keep it simple, we decided to do five cool retro things in a day. To really feel the vintage vibe, you have to live it. So checking out pinup style clothing seemed to be a logical place to start to get in the mood. Though it is amazing just how easy it is to feel you’ve stepped back in time, simply by climbing in to the 500C. 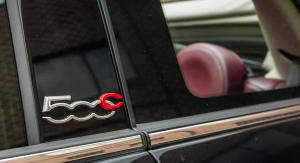 There are plenty of ways to customise the Fiat 500 and Fiat 500C with a wide choice of exterior colours, interior colours and materials, cabrio roof colours and more. Our test car is the top-of-the line Lounge specification with the optional Perfezionare pack that includes xenon headlamps, 16-inch alloy wheels and red and white leather seats – the latter have circular headrests and vertically-stitched upholstery that makes them look like the cushy booth seats from a diner or milk bar. The driving position is quite high and I (and my colleagues!) would like to be able to lower the seat further, but there is plenty of head room, and as well as looking the business, the seats are comfortable. There’s shiny, hard, white plastic across the dash but it’s perfectly in sync with the rest of the styling in the cabin. 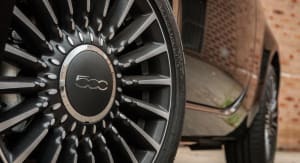 There’s even headphones on the 500C logo which is a funky touch. We dropped in to Pinup Empire Clothing to take a look at some of the latest arrivals. 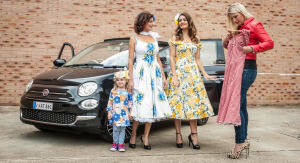 Pinup Empire is a vintage inspired online boutique and the beautiful dresses from the ’40s, ’50s and ’60s look right at home with the 500C. Unfortunately I couldn’t take the dress with me, so I decided to make do in my red leather jacket. Very retro I think! Being an Italian car, it made sense to track down some Vespas next. One of the funkiest places we know of is Gasoline Motor Co. in Alexandria. They deal in motorbikes, scooters, riding gear, custom builds, parts, serving and hire all in a very cool looking showroom and workshop. 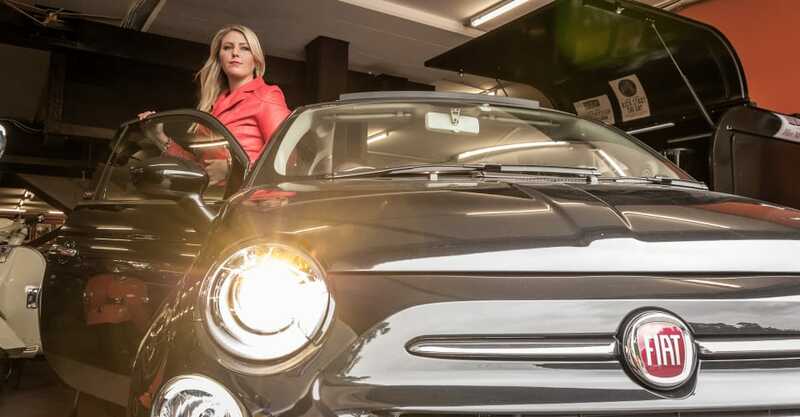 While a Vespa may be handy for zipping around town, the Fiat also does a damn good job of it. 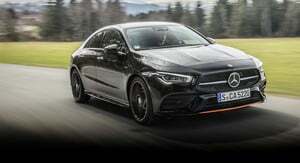 The Lounge has a 1.4-litre, four-cylinder engine that produces 74kW and 131Nm. 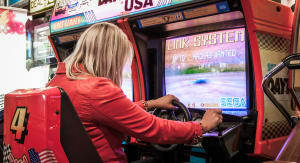 I can guarantee you’ll only want to drive it in sport mode; it tends to feel a little doughy and sluggish without it. 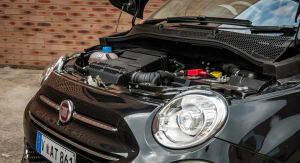 Though even normal mode in the Lounge has more pep and responsiveness than the 1.2-litre, four-cylinder, 51kW/102Nm engine in the entry-level Pop. The 500 Cabrio Lounge also has a six-speed manual transmission. The gearshift sits halfway between the floor and the dash and the high position takes a little bit of getting used to. However the manual shifts are slick and engaging and the steering is light despite the steering wheel being quite large for the size of the car. It’s an enjoyable thing to drive through the tight city streets. 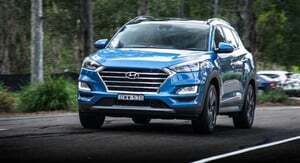 Though it weighs less than a tonne and is easy to manoeuvre, it feels solid on the road and around corners. Even turning sharp corners uphill (at a sensible speed), there was no hint of tyre slip or skip. From Gasoline Motor Co. it was only a short drive to Manhattan Superbowl in Rosebery. It’s attached to the Newtown Hotel and inside it’s visually exciting. There are giant disco balls above the lanes, old-fashioned garage memorabilia, Betty Boop is there to welcome you to the café and Elvis is keeping an eye on things too. The fluorescent strip lighting creates an ambience that welcomes you into a bygone era. 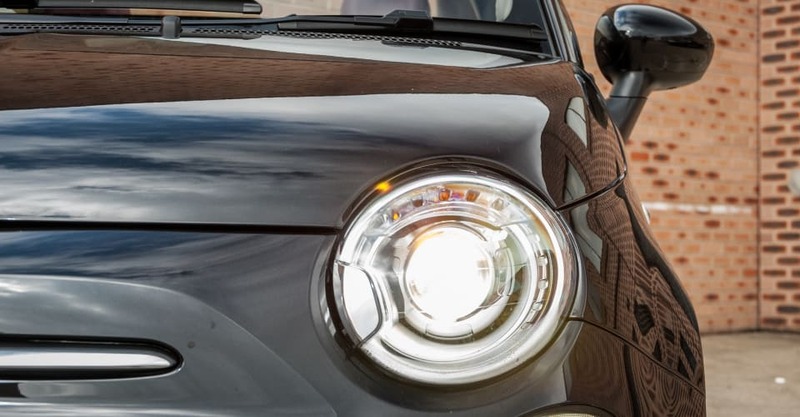 Though the 500C emits the same nostalgic vibe, it is of course fitted with modern safety technology. 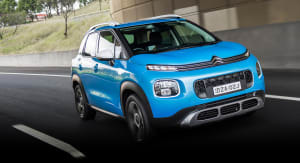 It has a five-star ANCAP rating with seven airbags, electronic stability control (ESC) and anti-lock brakes (ABS) with electronic brake distribution (EBD). 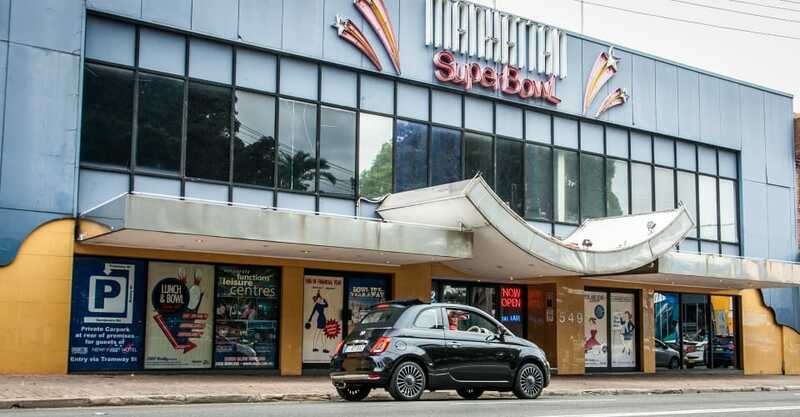 Micro cars move in small volumes, and while the top-selling Mitsubishi Mirage also has a five-star rating as does the Holden Spark; the Nissan Micra and Suzuki Celerio are both four-star. 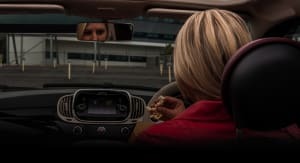 The Lounge specification gets rear-parking sensors, and though it is incredibly easy to park due to its size and agility, a rear-view camera would still be handy. One of the benefits to having a very small car is that you can fit into spaces no one else would dare try. If you were trying to fit into a near impossible spot, the camera would be of great benefit. 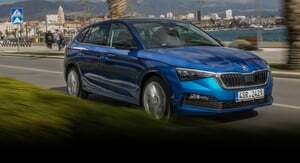 Yes, the safety features are basic and more advanced technology like blind spot monitoring and autonomous emergency braking and aren’t available, however there are ISOFIX points in the tiny rear seats, a tyre pressure monitoring system and it has a hill-hold function which is always appreciated in a manual car. The disco balls at Manhattan Superbowl inspired a trip to Audiomania Records in Manly Vale. 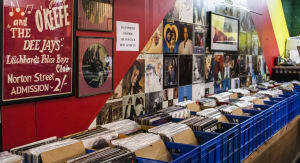 It’s a small shop hidden around the back of a building but if you’re into vinyl it’s worth a look. 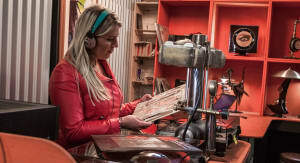 As the owners proudly let us know, the store has been featured in a reggae music video. There is a lot of detail in the album covers and the extra effort put into some of them catches your eye. 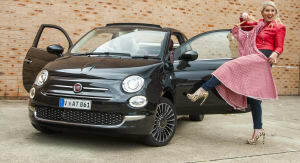 Similarly, it’s the little things that count in the Fiat 500C and for those that like music, it’s well equipped. 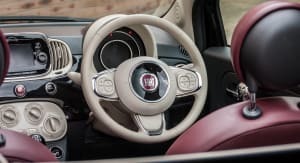 It has a leather-wrapped steering wheel with audio controls, a 5.0-inch touchscreen with radio, DAB digital radio, voice command and Bluetooth connectivity. There are USB and auxiliary outlets and the sound is delivered to your ears through six speakers. 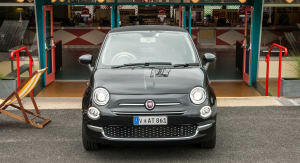 It has Fiat’s U-Connect infotainment system, which includes satellite navigation in the Lounge specification. Above the steering wheel is a 7.0-inch TFT instrument cluster that shows driving information including speedometer, tachometer and fuel, as well as the temperature and trip computer. After pawing through piles of records, I had to drag myself away to get to the fifth and final destination of the day on time. Skyline Drive In at Blacktown is an absolute must for Sydneysiders. The Diner serves up classic dishes and you expect to see the cast from Happy Days roll in at any moment. There are two large outdoor movie screens and loads of parking spots with speakers. You can also pull up a deck chair, grab some popcorn and a creaming soda, and relax while watching a new release movie. The Skyline Drive In oozes ‘retro cool’ in such an authentic way. Prices are reasonable too, just $25 for four people in one car. 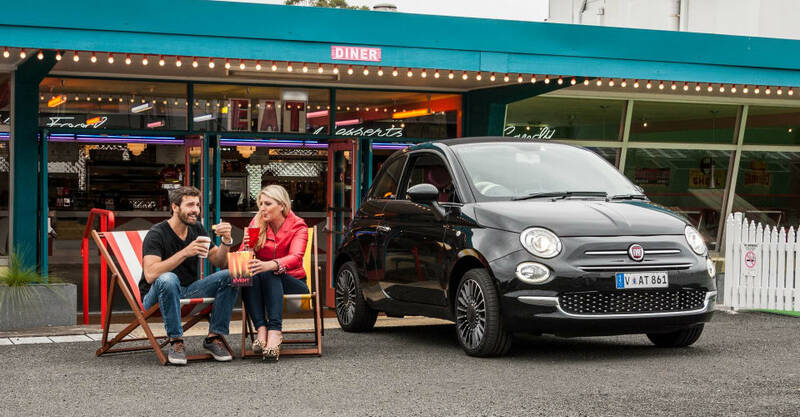 Perfect for our four-seat Fiat. We parked the car to take some photos, and it was obvious the Fiat fits right in here. 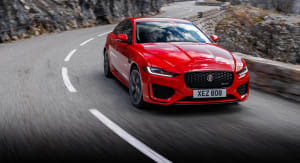 From the shape of the car, to the chrome front grille, rear bumper insert, sill plates and door handles, it’s certainly one of the more interesting looking cars in the micro segment. 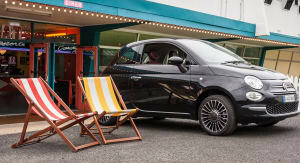 The Fiat 500C Lounge is $25,000 before on-road costs and that Perfezionare Pack adds $2500. This was certainly a lot to do in one day, but if you are feeling nostalgic I hope you’ve been inspired to try something on this list, or have been inspired to make up your own adventure. Click the Photos tab for more images by Christian Barbeitos.